Vector Laboratories affinity-purified antibodies are of unmatched quality. These antibodies are prepared using proprietary immunization schedules that produce high affinity antibodies. The antibodies are then purified by affinity chromatography, and cross-reactivities that are likely to interfere with specific labeling are removed by solid phase adsorption techniques. The biotinylated secondary antibodies are conjugated to ensure the maximum degree of labeling without compromising the specificity or affinity of the antibody. These antibodies are subjected to rigorous quality control assays and can be used for tissue and cell staining, ELISAs, and blots. 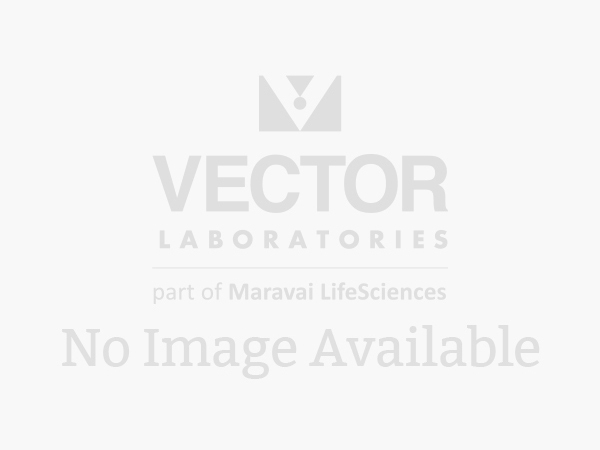 Biotinylated Goat Anti-Rabbit IgG (H+L) is supplied in liquid format. With some exceptions, the recommended dilution for most applications is 1:200. (H+L) indicates the antibody recognizes both heavy and light chains. This antibody is included in the VECTASTAIN ABC kits.